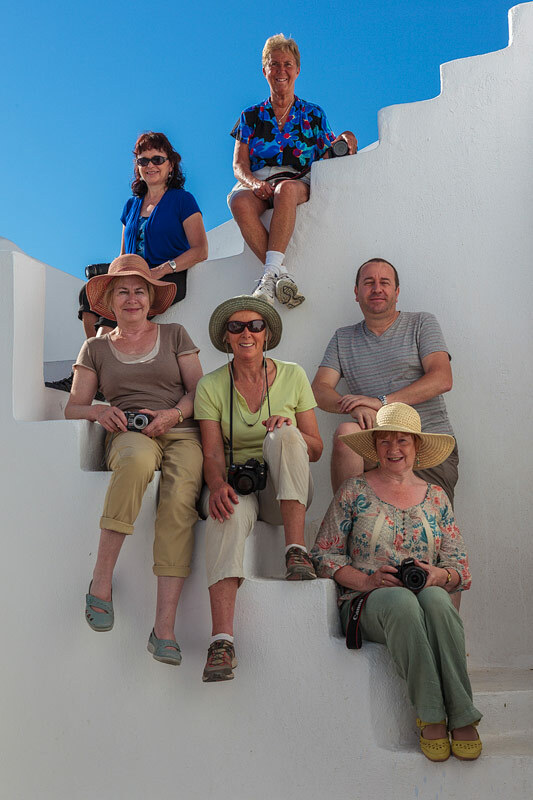 I wish to thank all the Ladies that participated to my Santorini in 2012 photographic tour. I am really sorry that Sandra wasn't with us that morning, the picture is not the same without her. Your company was superb and you all did your best to keep the group entertained. I hope I kept you all happy with the gourmet food and tuition. Thank you all Ladies and hopefully I will see you again soon.